On April 28, 2006, as he lay in his hospital bed in Ann Arbor, Michigan, visions of celestial beauty were the last thing on Marv Besteman's mind. He had just had surgery to remove a rare pancreatic tumor. It was after visiting hours and his family had left for the day. Alone and racked with pain, Marv tossed and turned, wanting more than anything else to simply sleep and escape the misery and discomfort for a while. The retired banker, father, and grandfather had no idea he was about to get a short reprieve in the form of an experience he never could have imagined. 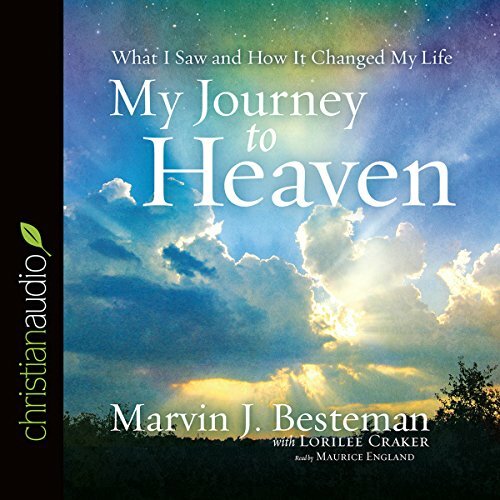 In My Journey to Heaven, Marv Besteman shares the story of his experience of heaven with astounding detail. Listeners will hear of his encounters with angels who accompanied him to the gate, his conversation (argument, really) with St. Peter, and his recognition of friends and family members who touched his life. 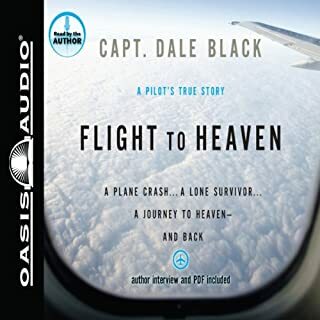 His story offers peace, comfort, and encouragement to those who have lost loved ones and gives security and solace to those who are grieving, dying, or wonder about the afterlife. 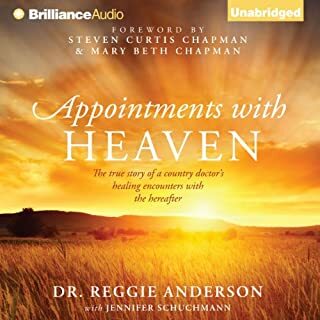 Marv believed God sent him back to earth to fulfill this mission of comfort and reminds readers that God has work for each of us to do before he calls us to be with him in heaven. Secure in his belief that his book was the fulfillment of his own mission, Marv returned to heaven in January 2012. If you could sum up My Journey to Heaven in three words, what would they be? Hope, Joy, Peace, and Happiness in looking forward to "being absent from the body, and present with the Lord Jesus! 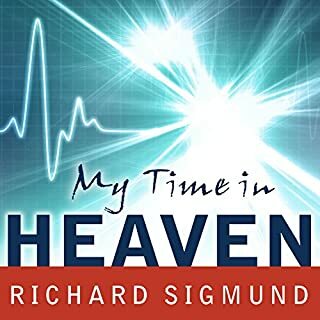 What other book might you compare My Journey to Heaven to and why? Six persons God allowed Mr. Besleman to see in Heaven. At the end of the book that told of his one-way return to Heaven! A true life journey to Heaven and the afterlife. Have listened to about 3/4 of Besterman's description of his journey to heaven, and am abandoning ship. This book is too stupid for words. Lineups to get into heaven? St Peter confused at not finding Besterman's name on his list of eligible entrants? Please. The narrator's southern drawl is so out of sync with the author's frequent references to his Dutch background that it represents a sizeable distraction. Lower the lifeboats; I'm outta here. Experience myself. Great reason to give your life to Jesus Christ. 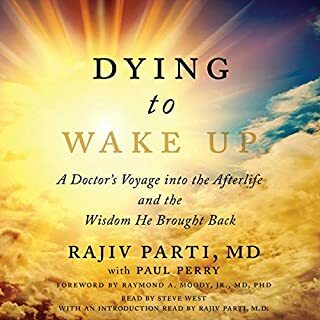 I am often intrigued by books that share their near death experiences. Some are OK but this one is beautiful and worth hearing. It is well done and I was blessed. It is a faith builder for those who wonder what awaits us on the other side. 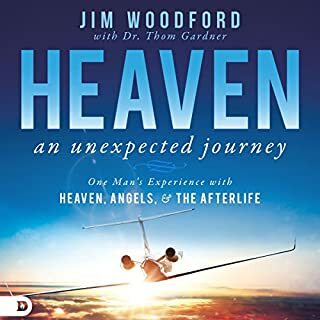 After reading "Proof of Heaven",this story is just hard to believe as being an afterlife experience.I was unable to finish the book,maybe because it seemed to me he was referencing some religious ideals as his experience as opposed to the reality of his own experience. I do not recommend this book. Would you ever listen to anything by Marvin J. Besteman and Lorilee Craker again? What does Maurice England bring to the story that you wouldn’t experience if you just read the book? What character would you cut from My Journey to Heaven? I could not finish this book,it did not seem credible to me. This lovely book makes me feel like I don't have to worry about a thing. 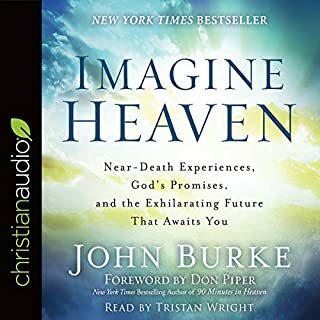 I enjoyed listening to this book about Heaven. As a Christian, I would sometimes question if I'd even make it to Heaven. I have clarity and hope! The book was good but I guess was expecting to hear more about heaven instead of so much fun information about the author. I would however recommend he book. Could not continue reading this book. The author did not come across as genuine for someone who had experienced a glimpse of Heaven, His writing does not convince me due to what I observe to be a lack of humble appreciation of what he saw and spoke rather proudly regarding his meeting with the Apostle Peter.